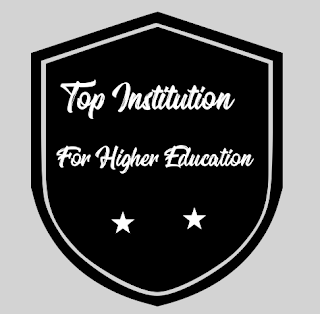 Are you searching best educational Institution for higher education but do not have any ideas on how to select education institution? Today, schools with such a number of options are available around us, such as aided / unaided, Marathi / English medium, SSC / ICSC / CBSC. There is a confusion about which school you can add to your child. The buff to discuss the advantages and disadvantages of these various issues and other matters related to them. Want to put it in the school of the English medium? How much money do you want to spend? All this should stop somewhere. It is all wrong to believe that English medium schools will remain in the world of students, scholar, intelligent, or the same globalization. Here are some of my issues that help to stop your search. 1. It is necessary to verify the student's mentality, its ability to study, or the environment of its education. 2. Most of the schools in Marathi medium are still equipped with quality and good education system. The importance of such schools should have reached the people. Even though it is difficult, it can be well managed by the well-known cunningly. Globalization should be in line with globalization in the globalization system, with the help of semi English medium, it is a must to globalize. 3. Education should be in grade based from first to class XII only. It has been started in most of the many international schools. The student does not have any type of board in the grade method education. This method can be tried in Marathi medium too. 4. In terms of globalization, proper planning of any course of at least five years of course can be changed if proper changes are made. Then the question of the medium cannot be left. 5. It can change if the least technical, scientific subjects are taught through English and all other topics are taught through Marathi. 6. Of course this is all difficult, but if parents have a deep desire for it, then they can teach their children to the school we want them to. 7. 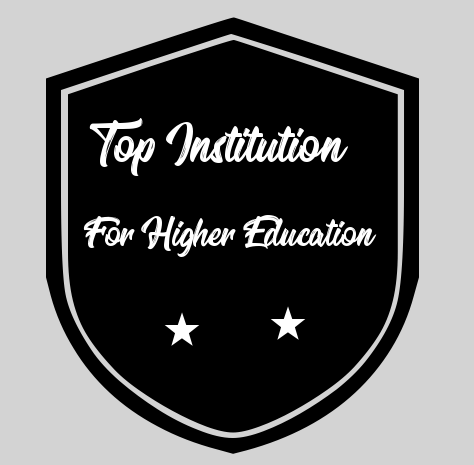 According to Globalization after 16th year, there may be a difference if you are imparting the education / scholarship of professional courses. 8. The issue of unrealistic fees or total education expenditure, and the work that is required to do, is the question of those parents. But there are some special plans for this? Teaching policies? If the medium is any education, teaching, and a specific quality of education, then that school will always be good. Globalization requires practice of speaking English; it can be done gradually by the kids, so there is no need to learn English from nursery. It is all wrong to believe that English medium schools will remain in the world of students, scholar, intelligent, or the same globalization. I believe that using school education is not just teaching things but learning how to learn it. It is important to know the importance of learning through a brief introduction to all the major subjects. It is the main goal of school education. In fact, after teaching up to 10th standard in the mother tongue, higher education is in English as well as the eleventh year should be improved by learning English and knowing the English language of the selected subject.